When is Revolution Day January 25 2023? What is Revolution Day January 25? 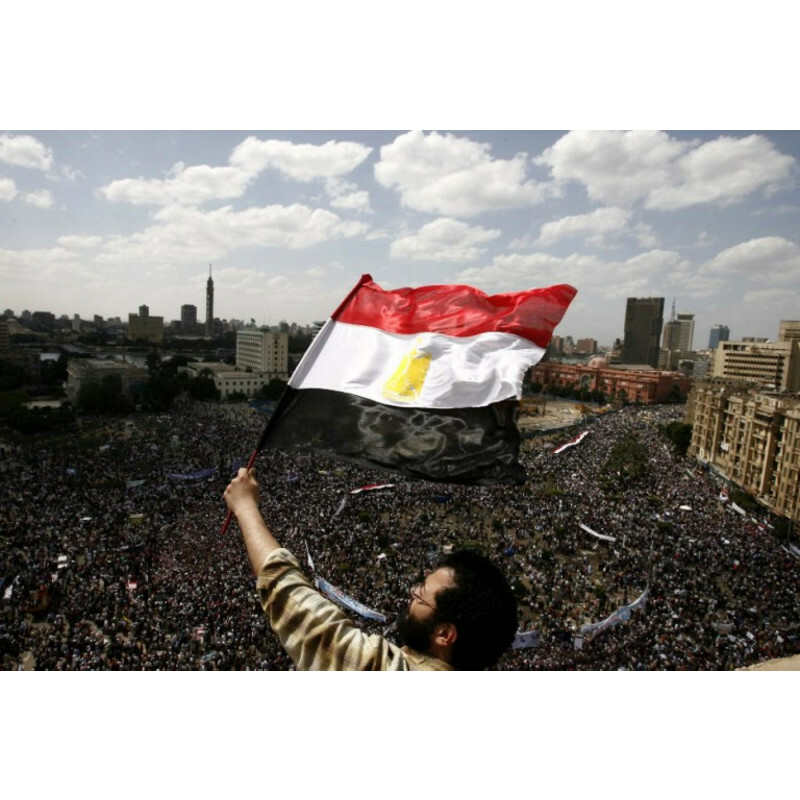 The 25th of January marks the Egyptian Revolution of 2011, widely known as January 25 Revolution. The day was selected by youth movements to be in conjunction with the National Police Holiday; to showcase their stand against the constant burgeoning police brutality during the 30 years of Mubarak’s regimen. On that day, Millions of Egyptians of different religions, age groups, and genders marched down the streets in peaceful demonstrations – demanding their civil rights, freedom, higher wages, and most importantly, the resignation of the Egyptian President Hosni Mubarak and his government. 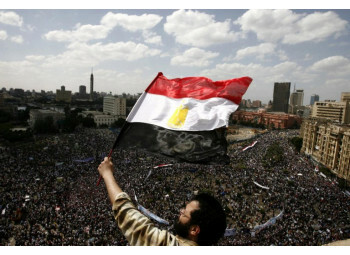 The demonstration lead to nationwide riots and strikes; and the occupation of Tahrir Square by protesters for 18 days until their demands were fulfilled. The police and military forces engaged in violent clashes with the protesters, resulting in the death of more than 846 people, the injury of at least 6,000, and the arrest of roughly 12,000. In response, some protesters set fire to various police stations as an act of retaliation.